Cajons are fantastic and compact instruments that can sound like an entire drum kit in a box! They are continuously gaining popularity and are being used for many genres of music all over the world. They add a certain oomph factor with their cool design, compactness and affordability. 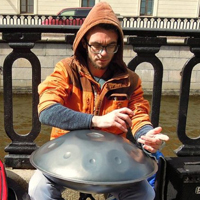 They are commonly used by street musicians and drummers during stripped-down performances. The instrument is of Spanish origin of which the invention can be traced back to the early 1700s. A Cajon is a square box that is played in different areas to produce different types of sounds. Many innovations and refinements have been made to this box drum while still staying true to its simple and original design. Here are some of the best Cajons available in the market. Pyle’s Stringed Jam Cajon is constructed in a traditional, classic style which plays acoustical tone sounds with its flawless hand crafted competent wooden panel box frame. It is a great instrument to begin your musical journey with, and can be enjoyed by musicians of all professional levels and ages. Birch wood material of the wooden panel box frame. Guitar string system that delivers ‘hand percussion’ tones with beautiful rhythmic melodies. Four strings can be tuned at two points to produce a traditional classic sizzle when the front plate is played. Anti-vibration interference feature by introducing rubber capped feet. Easy to learn and use by people of all ages. Opening located at the back. It is constructed with a nice wooden panel frame that gives it an edgy, rustic look. This particular Cajon could be used by all levels of percussionsts. The adjustable strings are located internally and they deliver smooth and high quality sound. These strings can be tuned from the bottom of the box. Hex key is also included with the product. 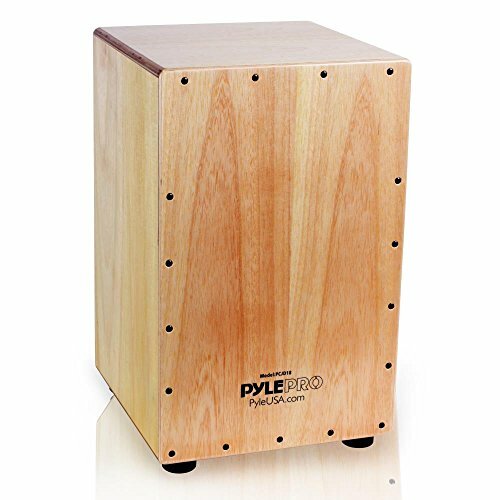 Start your musical journey with a classical touch and soulful rhythms with Pyle string Jam Cajon. The Meinl Bongo Cajon effectively imitates the functions of a bongo with a woody Cajon sound touch of its own. The compact and portable box drum has high and low pitched areas with a beautiful Peruvian style construction that’s ideal for musicians on the go. Environment-friendly rubber wood used for the construction to add a natural sound delivery with resonance. Internal snares that produce warm and high quality sound that resembles the bongo. An internal wooden divider within the Cajon, positioned in a way that it produces separate notes like bongo drums. Light weight construction with only 3lbs weight and a compact design. Handy and convenient to carry around for drum circles, jamming sessions and to be used as part of an acoustic set. Small rubber feet made from silicon to prevent slippage on smooth surfaces. Durable and suitable for people of all ages. 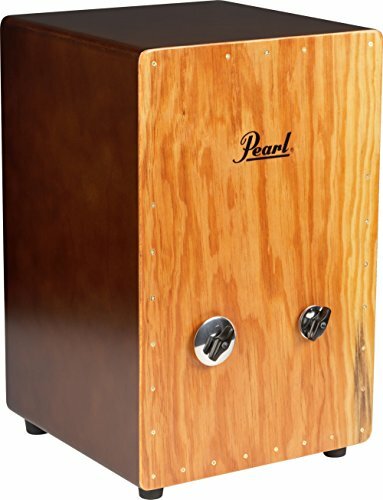 This compact Cajon is very much like a bongo with a classic and traditional Peruvian style construction without snares. 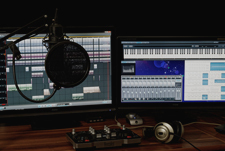 It produces clean and warm tones of great quality. This particular Cajon is particularly light, which makes it very handy and convenient to carry around. The compact size doesn’t affect the sound quality owing to its ergonomic design. It is comfortable to play and has amazing resonating acoustic properties along with structural durability. 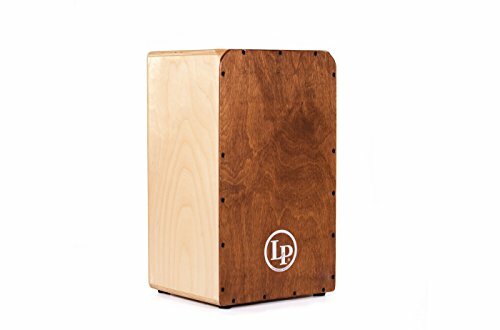 The Latin Percussion Americana Groove Cajon is hand constructed entirely in USA with a carefully engineered woody tone and a classic snare drum like snap. The beautiful wooden panel frame with amazing resonance and sound delivery makes it one of the best product in the market. Hand-made entirely in US with Baltic birch wood soundboard. The Baltic birch cabinet has expert craftsmanship with a wide tonal response. Added crispness and attack by fixed snare wires in the Cajon. High quality resonance and superior durability. Rounded edges for ease of use. Adjustable front plate, toggling between a buzzy vs snappy sound. Four stable rubber feet to keep the instrument stable. 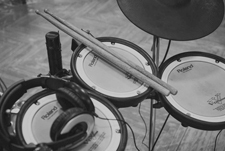 Playing the top of snare spot gives a crisp snare and playing the bass spot gives a rich bass tone. The hand selected plantation grown Baltic Birch is used for the construction of the drum box, giving it a superior durability with mind blowing resonance. The darkish front plate is adjustable for varying percussive timbre sounds. We would recommend using a microphone if you wish to have a loud volume. 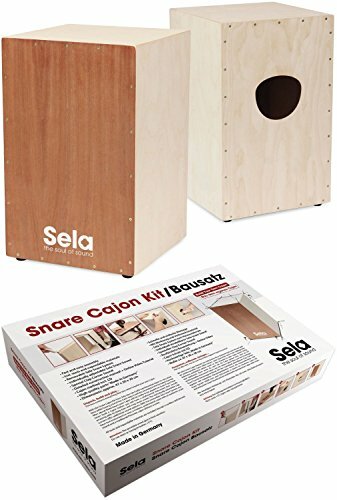 The Snare Cajon Kit by Sela lets you have all the fun with its exciting tools and expendable materials. Built your own professional Cajon with the complete kit and easy assembly. The components are prefabricated and doesn’t require much effort or technicality. Quick and easy assembly without the need of sawing and measurements. Playing surface crafted with wood veneer in a ‘Thin-Splash-Method’ to produce supreme quality sound. Takes the sound spectrum a step further with ‘Clap Corners’. Comes with a removable Sela snare system to convert your professional and modern Cajon into a traditional Peruvian Cajon. High quality construction and durability. Crisp snare and deep bass sounds. Includes a CD with an intro to Cajon playing. All expendable materials and tools are included. 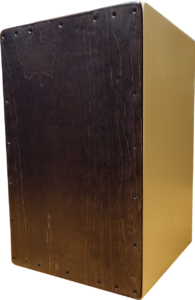 This is an elegant looking Cajon with an exceptional sound delivery and a fairly simple assembly. All the materials and tools except for the cordless drill and driver are included within the package. It has adjustable clap corners and a removable Sela snare system. The snare sounds and massive bass are separated to give clear sound delivery. The playing area is thin but stable enough to play. Unpack and build your very own Cajon and start playing! The Primero Jingle Box is a lot like the Jingle Cajon with built in Platinella and tambourine jingles in a wooden construction. 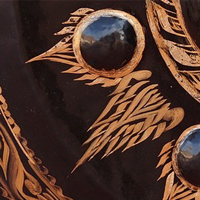 The exquisite Asiatic Pine shell with a fine Gypsy brown finish gives it a classy edge with diverse sound production. 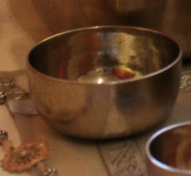 Four different types of sounds can be produced on this instrument. Super responsive and high quality snare system. Durable stainless steel tambourine jingles. 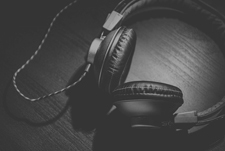 Diverse sounds perfect for unplugged gigs and sessions. This Cajon was made in conjunction with the percussionist Pete Korpela. The most appealing thing about this Cajon is the four different sounds combined in one compact package. The smooth wooden body of the hand drum delivers warmth and strength while the highly sensitive and responsive snare system responds flawlessly to percussion. Twisting open the Brazilian Platinella style jingles gives you a wide range of sonic options, and sounds like two percussionists merging concurrently. The stainless steel tambourine jingles further offers jingle option, and combining these two features produces a different quality of sound altogether. Cajon’s are fantastic items that can be used as both stand-alone or complementary instruments. 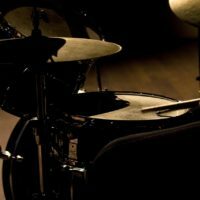 Drummers are often expected to know how to play a Cajon, in order to play in smaller venues where a full drum set is not an option. 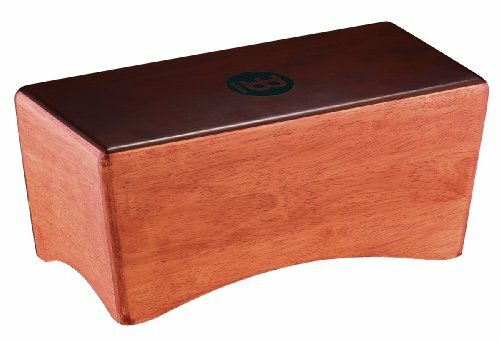 If you’re looking to pick one up then any of the Cajon’s mentioned in this article will make a fine choice!